Lloyd’s third annual golf day proves to be a hit! 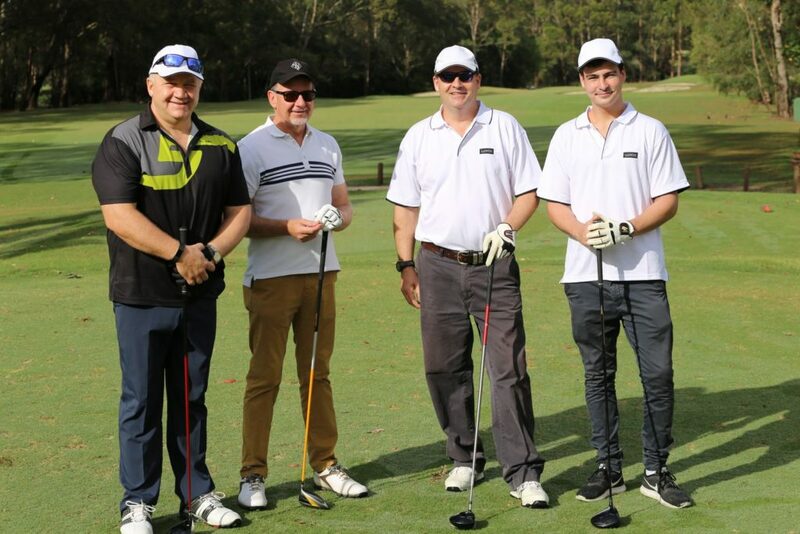 Lloyd’s Australia held its third annual Golf Day at Avondale Golf Club in November. This fundraising event once again proved to be a hit, with many attendees digging deep to help raise over $31,000. A very sincere thank you to Lloyd’s Australia General Representative, Chris Mackinnon and his team for organising and hosting the event. We’d also like to thank all the generous supporters who donated prizes including Blackmores, Gai Waterhouse Racing, Gilchrist Connell, John Shipman at JB-HI-FI, Appliance Kitchen, Milleni Leather Goods Mark Bayfield from Bayfield Hotels and the Avondale Golf Club. A special thank you also goes to Caroline Blackmore who very generously and to our great delight donated a further $5000 to SpinalCure on the day. Do you have a great idea for a corporate fundraiser in support of SpinalCure? Or would you like to donate a prize? We would love to hear from you. Get in touch with us today!